A lot of blood, sweat and tears! Well, no blood at least, but most definitely a lot of time and effort. The course began with an overview of the current social media climate (which is ever changing as new apps and algorithms emerge) and an introduction into choosing a campaign for the duration of our course. The campaigns were; The Arts, Community, The Environment, The Body, The Mind, Food and Fashion. For each theme, the concept was to create a local campaign aimed at a specific, target audience, (which we selected from a pre-defined list), and run a Twitter profile, Instagram account and Facebook page. I chose ‘community’ and based my campaign around my local area of Trentino, aiming predominantly at women and mums juggling careers and families. To this end, the content I created and curated reflected the interests of these particular personas e.g free local activities to do with kids, events happening in the area, tips on health and beauty, easy family recipes and news stories highlighting daily Italian life. 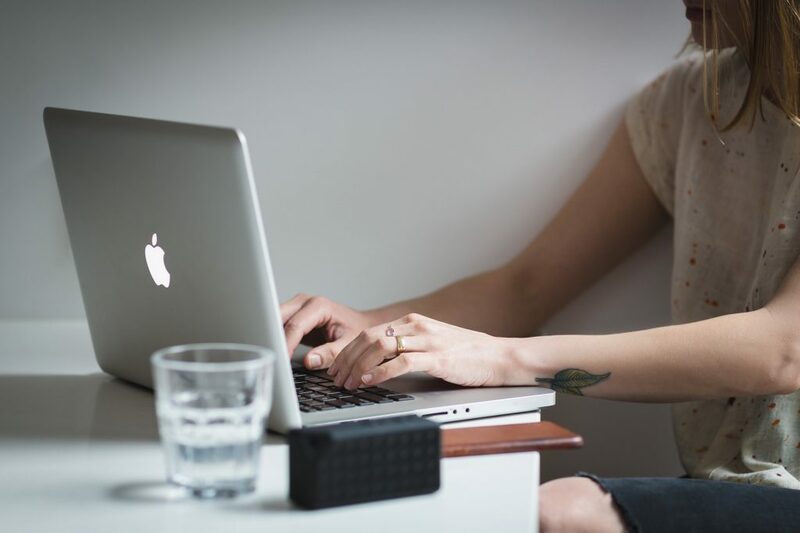 For each platform, we tracked metrics such as engagement level, number of followers and reach to test ideas and then ascertain the best times and types of content for posting in order to hit weekly targets. What was the assessment like? I compiled weekly reports for each platform, which forced me to really analyse the data. I could see where posts had been popular but not resulted in any engagement, the optimum times for posting content based on the amount of comments or subsequent followers and other useful information such as the demographics of my audiences. At the end of each stage, (Twitter, Instagram and Facebook), I submitted a report which summarised both the data and my overall experience in terms of learning outcomes and successfully meeting or exceeding the targets set. As with anything once you’re a mother, the hardest part was finding the time and occasionally also the motivation to keep going. 12 months is a long time to be studying and I needed to be disciplined not only in studying the lessons and submitting the assignments but also regularly creating/posting content and engaging with followers. Some weeks were really heavy going, others were much less so and the average number of hours spent on the course each week ranged between 7 and 10 hours. I’d never really thought about it before when I was merrily scrolling through Instagram, but it takes time to create those little graphics and quotes, just as it takes time to draft a strong, relevant blog post, promote it across each channel and then interact with the people who have commented on it. There’s also every danger you will occasionally fall into the ‘scroll hole’, a life-threatening condition whereby you become so engrossed in what you are reading/looking at and then click onto something else, which then leads you to a new article, which might then direct you to an interesting website, resulting in an online purchase etc etc etc. And it just goes on. Dangerous stuff if you’re easily distracted (me) and worse if you’re short on time (also me). By far the most enjoyable part of the course was going through the experience in a peer group. Myself and 6 other women were the ‘Momumentals’ and we have been cheering each other on via Whatsapp, emails and Google hangouts for the past year. It was fantastic to have a sounding board, share a joke, ask a question and develop a sense of camaraderie with these other mums and we would often message just to see how we were all doing. Obviously, there were also highlights of the course itself such as when I wrote a blog post on a local business and posted a link to Facebook, which the owner then saw and shared, thanking me and complimenting me for the article as well as significantly boosting my visibility on Facebook that week! Posting something and watching it grown in ‘likes’ or really start a discussion is also hugely satisfying! 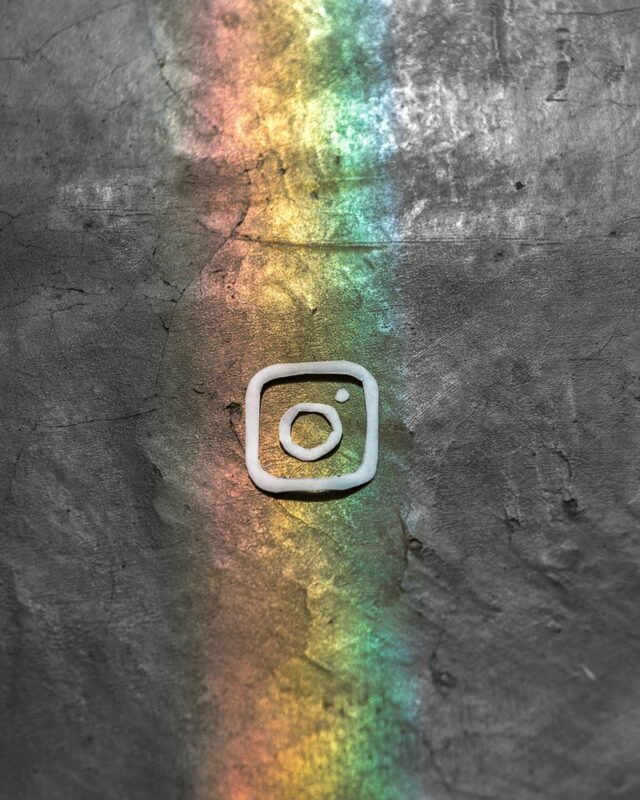 I loved Instagram the most as this is the platform I can really identify with – it must be the designer in me! Yes for several reasons.I started this course whilst on maternity leave. I am very into self development and have always been a high achiever. Therefore, I really needed to feel as though I was doing something ‘productive’ with my maternity leave, besides keeping my small human alive each day and trying to keep sane in the new realm of motherhood. I was looking for something that would be useful on the other side of ‘baby fog’ and this looked like a great way to upskill and find flexible work when the time came to start job hunting again. I am now part of a growing community of women who are taking control of their work lives and creating work that fits around family life. 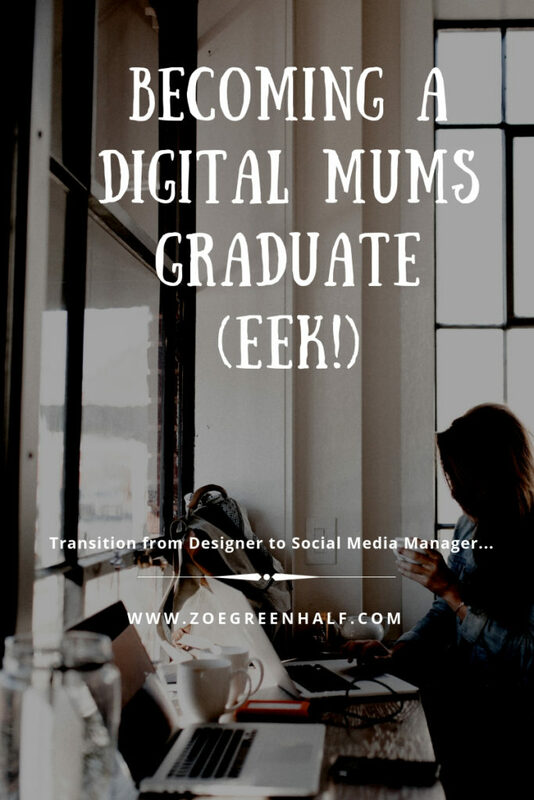 Upon graduation, I was able to join the closed Facebook Group, the DM Collective which is a huge network of other Digital Mums graduates, already out there working, sharing knowledge, networking and supporting each other. I have high hopes for this group and the contacts/networking opportunities it could bring me and it also feels great to be a part of something bigger than just myself, a lonesome freelancer! I enjoyed the mixture of lesson formats, which were specifically aiming to cater for different learning styles. We can’t all just bury our heads in a text book for 12 months and hope to learn the content. There were webinars, written lessons, videos and podcasts and I found that using different methods help bring to life some of the drier topics such as Google analytics. Well, for the time being I am flat out making my leather goods for the handmade fairs I am currently involved in. 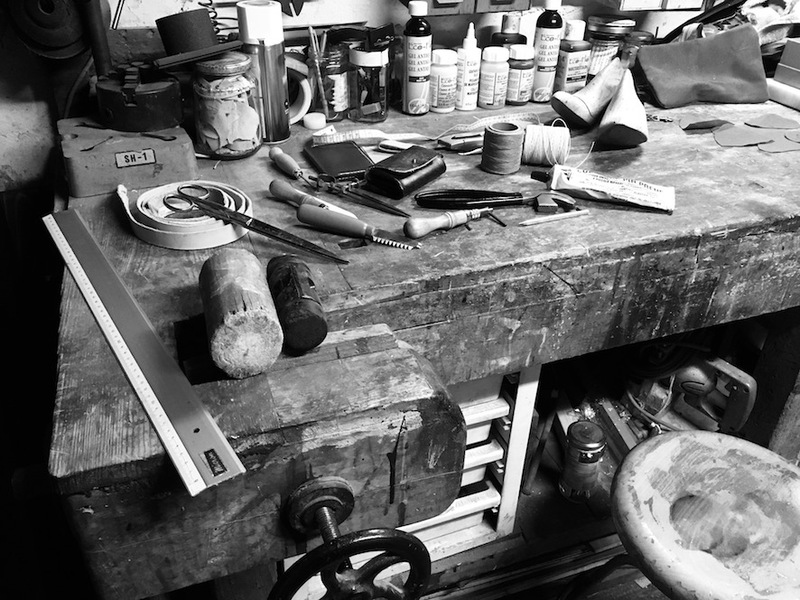 Once I’m done there however, it will be full Social Media steam ahead as I look to carving myself out a new career, armed with the tools I’ve learnt on this course. I have a name and my first client is ready to go so I just need to get a little branding work done and set up a website with my new social media profiles alongside it. Sounds easy but not so much when I also have to factor in registering my new business with the Italian authorities. Eeek. Bureaucracy alert. 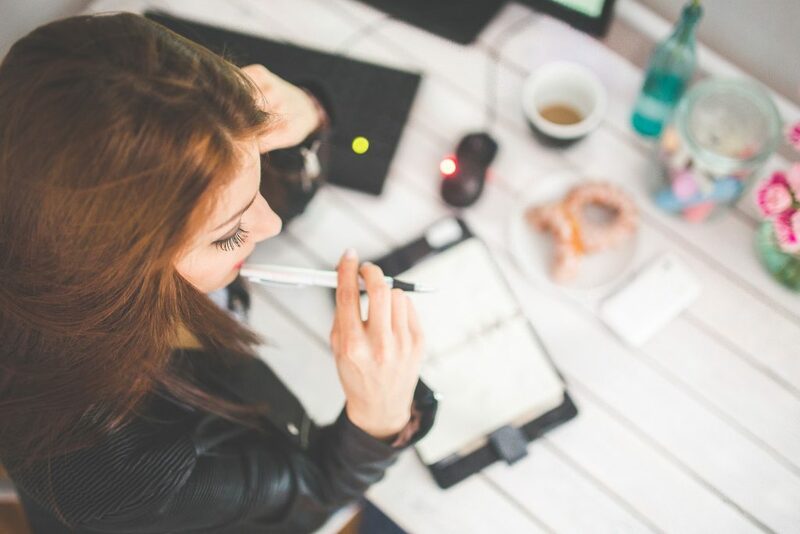 I’d be super keen to hear from anyone who’s already successfully set themselves up as a freelancer abroad, especially as an expat on Italian soil! I’ll continue to post updates on here about my progress in Social Media land as well as little nuggets of leather goods news. (The leather is not going anywhere and remains, by far, my favourite creative outlet)! Well, that’s it for this week. 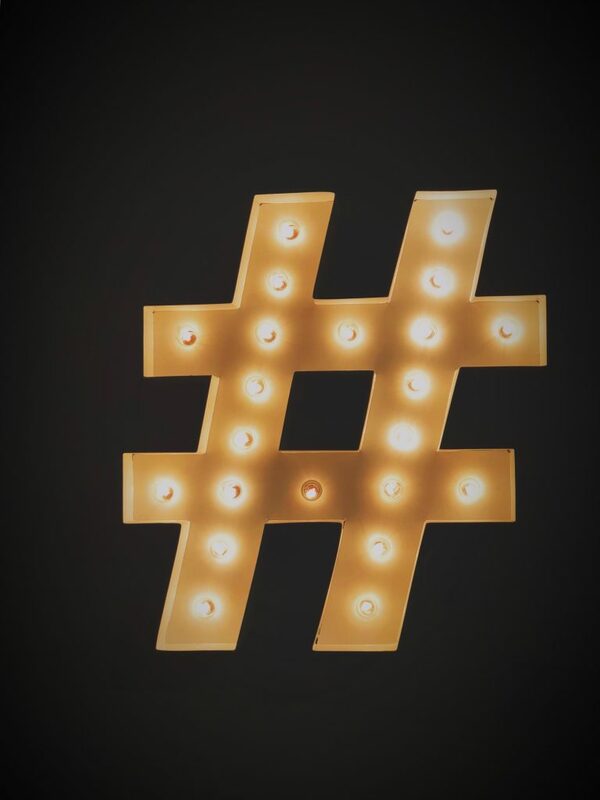 If there are any #DigitalMums or #DigitalMumtobe folk out there reading this, let’s connect and share stories!